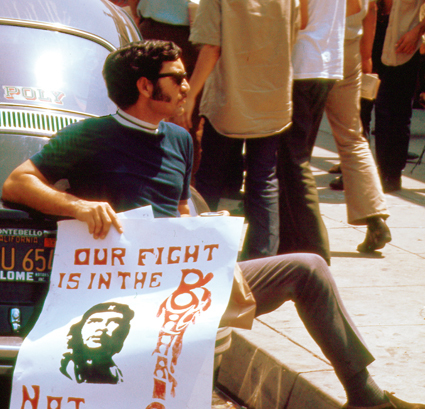 ON TWO FRONTS: LATINOS & VIETNAM examines the Latino experience during a war that placed its heaviest burden on working-class youth and their communities and raises issues that remain relevant today. 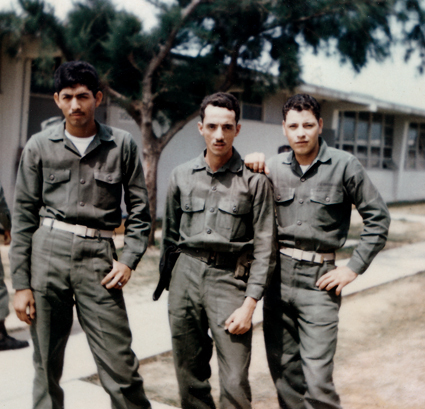 In places where there were few alternatives to service, war impacted every household—especially among Latinos. How did this affect the young men who served on the front lines? How did it impact their communities? 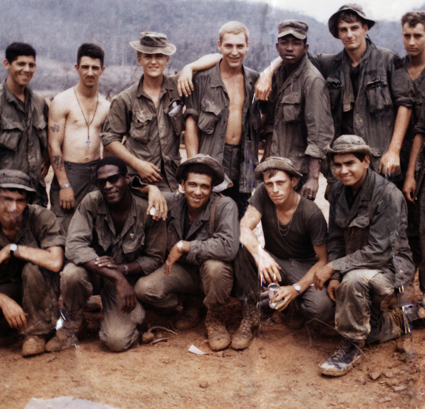 During the Vietnam War, Latinos began asking for the first time: What is the true cost of war and the appropriate price of citizenship? Los Angeles-based filmmaker Mylène Moreno makes documentaries that reflect her diverse cultural interests. She has followed Mexican fútbol fanáticos in Los Angeles and profiled notable Arab Americans in all walks of life. Recalling Orange County was a personal look at immigrant rights and education in California’s Orange County. True-Hearted Vixens featured female jocks pursuing dreams of professional athletic greatness in a startup tackle football league. She produced the first episode of the landmark PBS series, ¡CHICANO! History of the Mexican American Civil Rights Movement. Mylène is a graduate of Stanford University’s documentary film program.